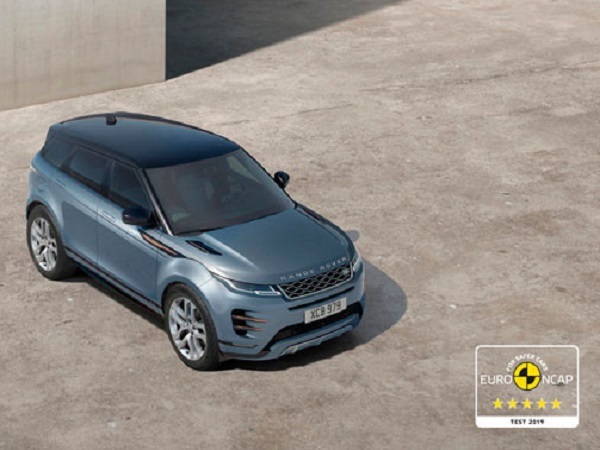 The new Range Rover Evoque has become the latest Land Rover to be awarded the maximum five-star Euro NCAP safety rating. 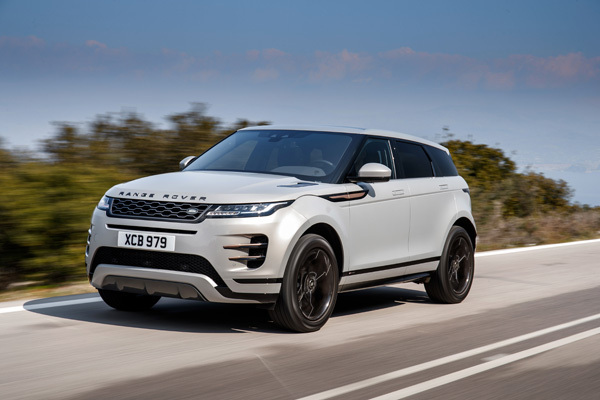 Following in the footsteps of the Velar and the Discovery, the second generation luxury compact SUV did well in the occupant safety tests thanks to Land Rover’s new Premium Transverse Architecture. 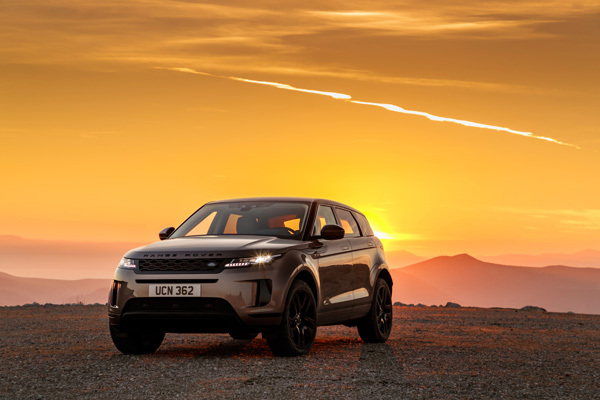 Scoring 94 percent for adult occupant safety, meant the Evoque has also achieved the highest score of any Jaguar or Land Rover vehicle to date in that test. It also scored very well on child occupant safety, achieving 87 percent. 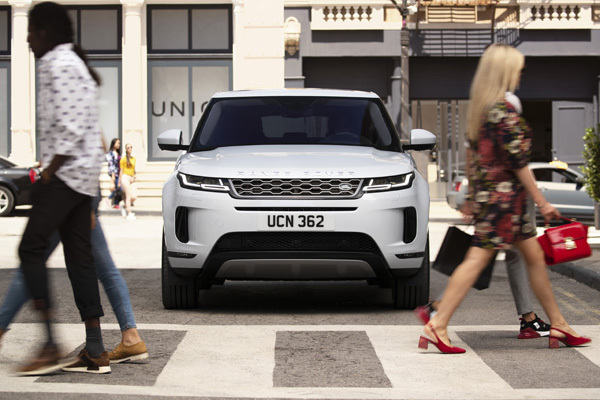 The wealth of safety technology fitted as standard, including Emergency Braking, Lane Keep Assist and rear camera, helped the new Evoque receive the full-five star rating in the toughest Euro NCAP testing programme to date. 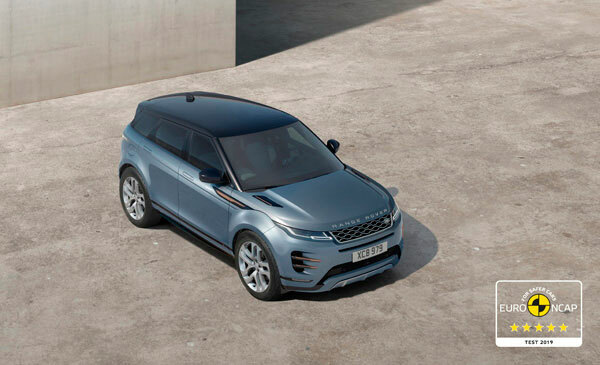 Finbar McFall, Jaguar Land Rover’s Global Product Marketing Director, said: “The Range Rover Evoque is at home in the city and the country, so we added the latest technologies aimed at preventing accidents, and a new vehicle architecture to protect occupants in the event of an incident.